Join our interactive sessions for young children and their parents, grandparents and carers. 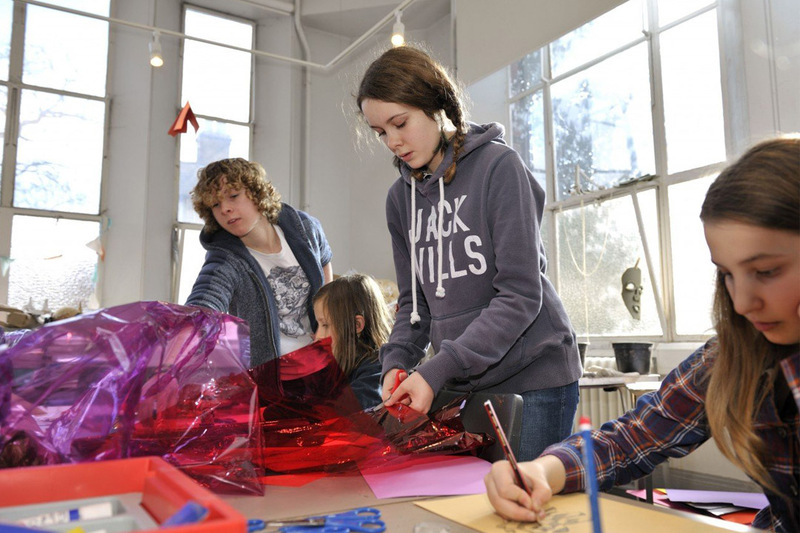 Explore the collections and galleries together through a mixture of play, stories, craft and science activities, all designed to encourage development, communication and curiosity about the world around us. Each month we have a different fun and interesting topic to focus on and for July it is ‘Ice Age’. 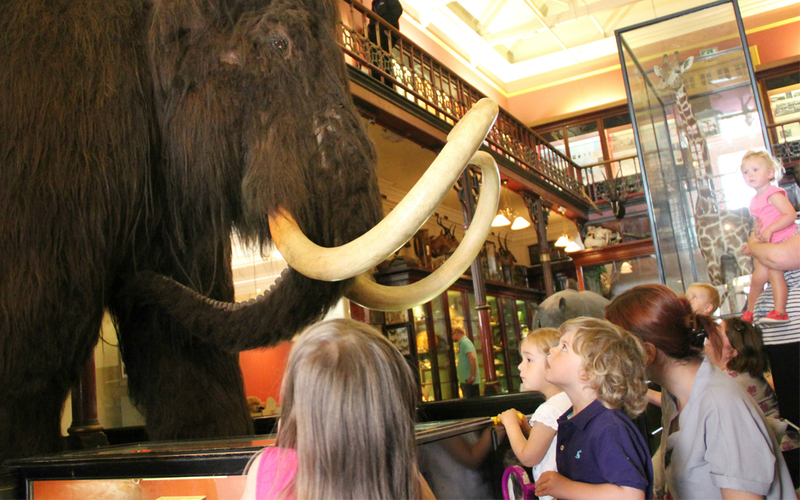 Mini Mammoths sessions are designed for children aged 2 – 4 and their parents and carers. Nurseries and groups should contact the Museum direct to discuss options. Younger children are welcome but may not be able to fully take part in the session. Little one too young for Mini Mammoths? 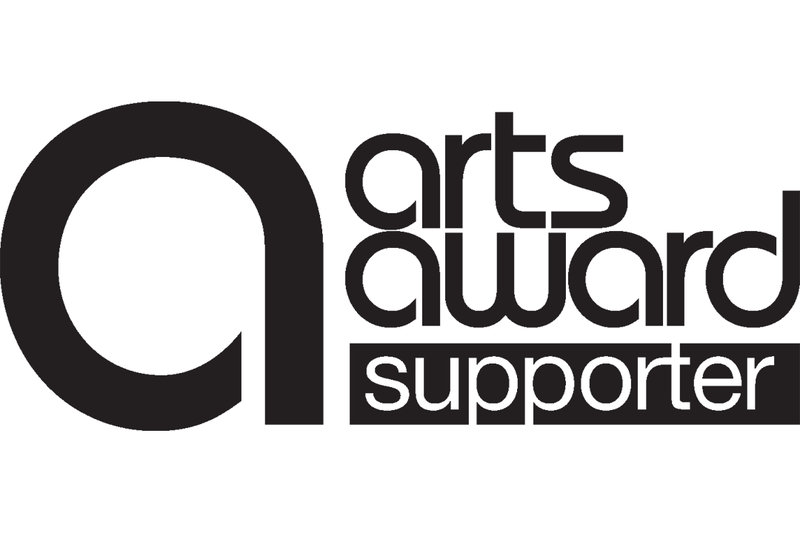 Why not ask about our next Early Years Takeover? 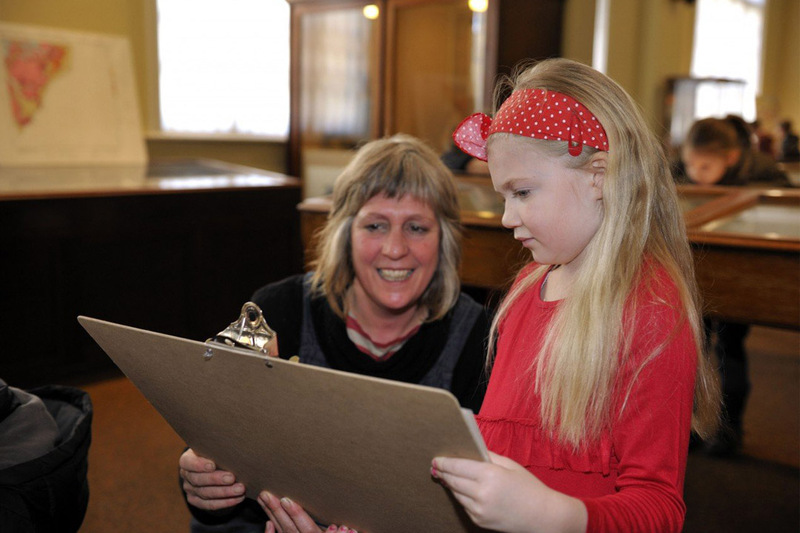 Nurseries and groups with more than 5 children should contact Ipswich Museum to discuss arranging an additional session (01473 433550; museums@ipswich.gov.uk).